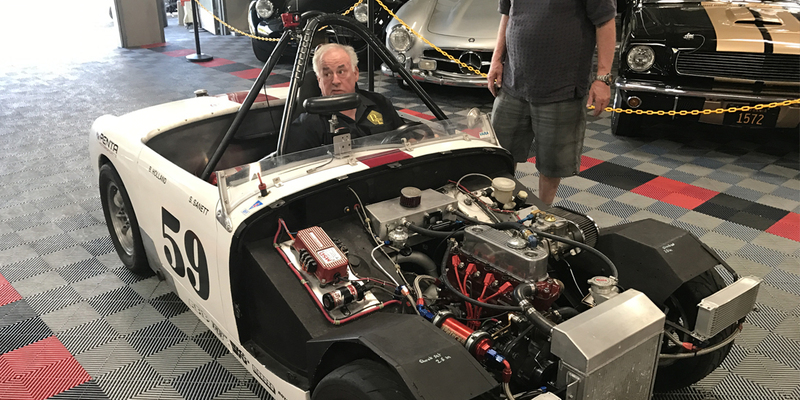 The team at Penta Motorsports has over 50 years combined experience building, developing, and racing one-of-a-kind automobiles. 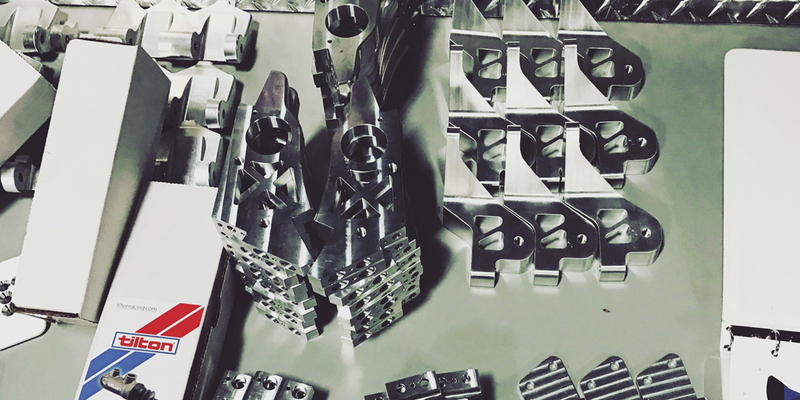 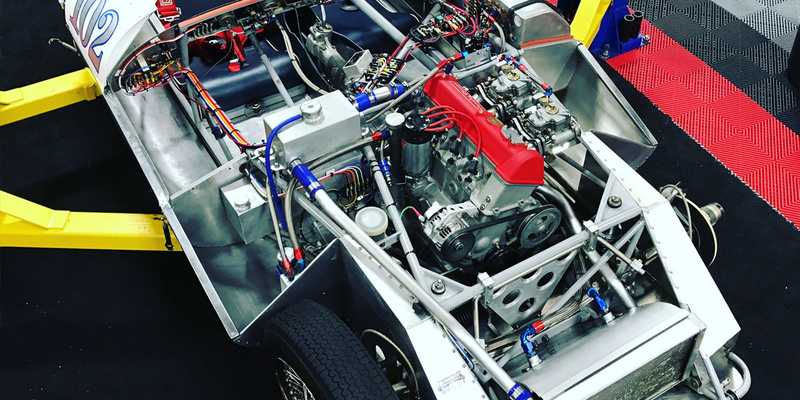 The hyper-vigilance and attention to detail of our owner and founder Steven Sanett has yielded a shop that builds vehicles with the highest standards of fit, finish, and craftsmanship, seen anywhere. 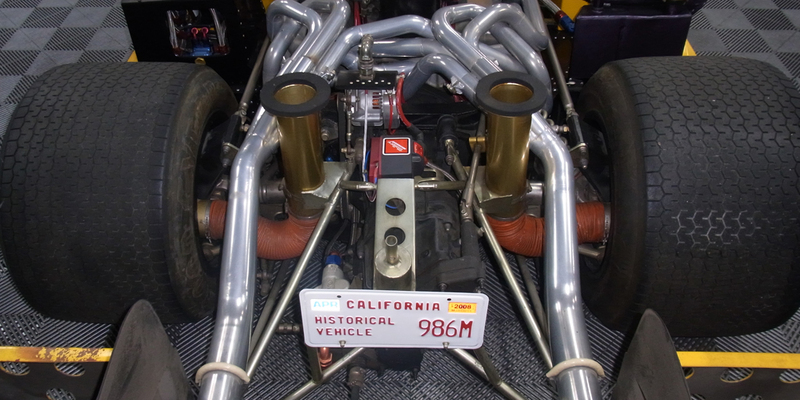 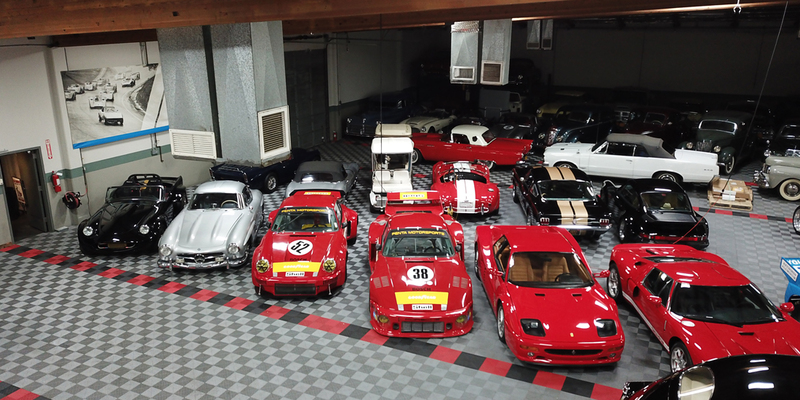 Penta Motorsports is the point of convergence between automotive tradition and innovation. 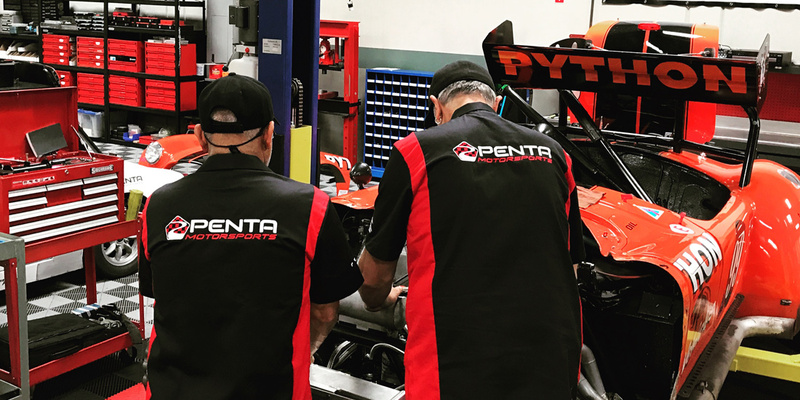 With a love of the most cutting edge technology and a passionate respect for traditional craftsmanship, Penta is rewriting the rules by creating a shop that puts the driver and his experience at the center of our designs.